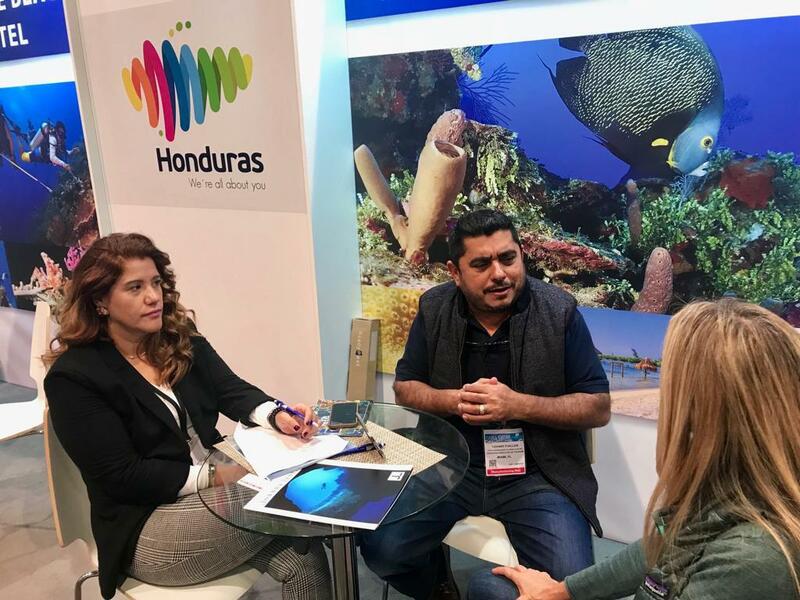 Last year at DEMA Show in Orlando, DeeperBlue.com sat down with the Instituto Hondureño de Turismo to learn about the diverse diving experiences Honduras has to offer. This year, we were able to reconnect with Yovany Fiallos to see what’s new and exciting. Over in the 1000 aisle at DEMA Show 2018, they’re having a very busy convention! So busy, in fact, that the folks from IHT gave up their usual booth space to make room for more private companies. Tourism is a national priority, and the Honduran government and private sector are working together in synergy to offer visitors the best experiences possible. 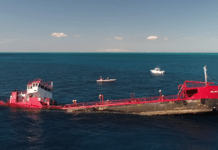 A new Tourism Incentive law offers tax deferments to investors, and there’s a big port-expansion project going on over the next year or two in Roatan, extending the existing port to accommodate more cruise ships. For divers, Honduras has a lot going on. 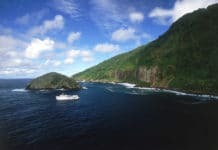 The reefs are in incredible shape, due in part to their geographic position just out of range of Hurricane Alley, and helped along by the local diver operators’ commitment to eco-conscious diving.  With the exception of the occasional bad storm every 40 or 50 years, diving in Roatan is a 365-day-a-year proposition.